Renowned Swiss newspaper Handelszeitung reported earlier in March that Apple looks to the Swiss watch industry for employees and legitimacy. As reported in watch-insider.com, Apple is attempting to recruit employees from Swiss watch houses and that Apple wants the “Swiss Made” seal on its iWatch. If both of these assertions are true, Apple is looking to enter the watch industry like no other smart watch company. There are no other smart watch companies attempting to use the “Swiss Made” certification probably because they do not see why the designation is relevant. Apple on the other hand, would see the value of the Swiss Made certification because it would separate the iWatch from any other device in the market, and it would bring legitimacy to wearing a micro-computer on one’s wrist. Rather than dealing with the stigma of wearing an electronic device (other than a cell phone,) Apple legitimizes it as mainstream because “Swiss Made” is found on Rolex, Omega, Breitling, among other longtime established Swiss watch brands. Biver further reported that Apple have queried some of his employees inquiring whether they would want to work at Apple. None of Hublot’s staff have left the company for Apple. Additionally, Apple did contact Hublot for its “Magic Gold,” a material so hard that one cannot scratch it for use in the iPhone 5s. Needless to say, Hublot refused the opportunity to collaborate with Apple. 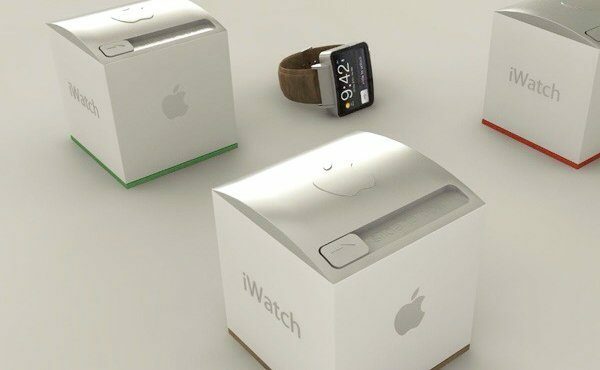 As reported earlier on the Beckertime blog (31 December 2012), it was speculated that Apple would enter the watch industry like no other company. Jean-Claude Biver’s comments certainly affirm that is the case with Apple. The Berlin Wall between the consumer electronics industry and the Swiss watch industry looks like it might be coming down now that Apple stands at the Brandenburg Gate. A consumer electronic device with a “Swiss Made” certification on the dial would be a first which for Apple is de rigueur.